There is no way of describing how much I appreciate the work and service that Bob provides! He is professional, kind and unbelievably hard working. 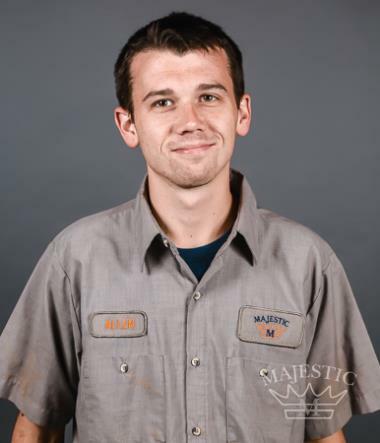 He has fixed or helped install so many things in my house and all have been exceptional. Mr Daryl Booth showed up on time and in professional apparel. Daryl’s demeanor was courteous, precise and thorough. He thoroughly explained the electrical issue and reviewed the remedy to the problem. The Technician was prompt, very courteous and professional. He did an excellent job! Daryl was absolutely amazing as always!!!! John is great. He talks to you and explains everything he's doing so that you understand it. He's extremely honest and a very smart hardworking guy. I will only use Majestic from now on mainly because of John. We trust him. Replaced customer supplied smoke detector in hallway. Quote to Add outlet off of living room 2 gang switch for hallway. quote to replace existing vent louvers 4 attic fan. 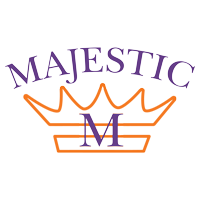 Majestic will supply and install new attic fan Louver cover. Color may vary. Kitchen faucet as well as other repairs.